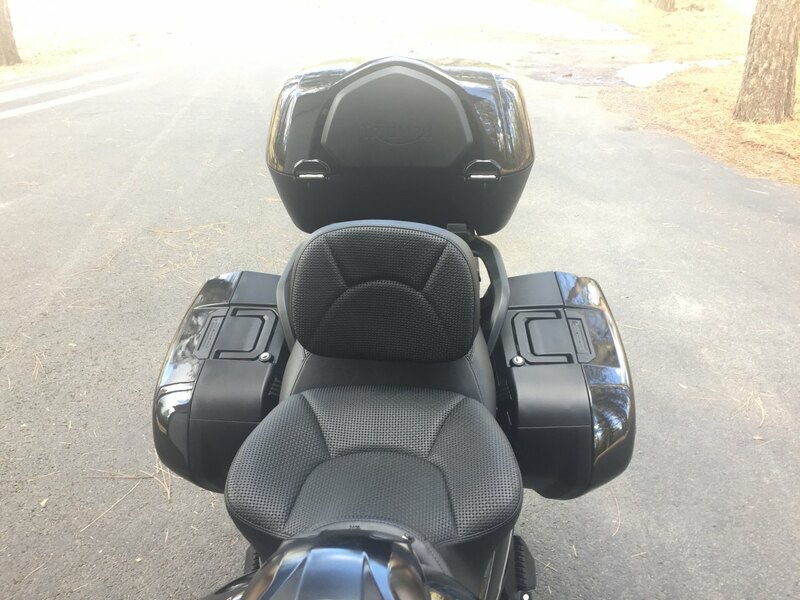 Now, if I can find a rider lower backrest, I'll be in heaven! Anyone already solve this consideration? 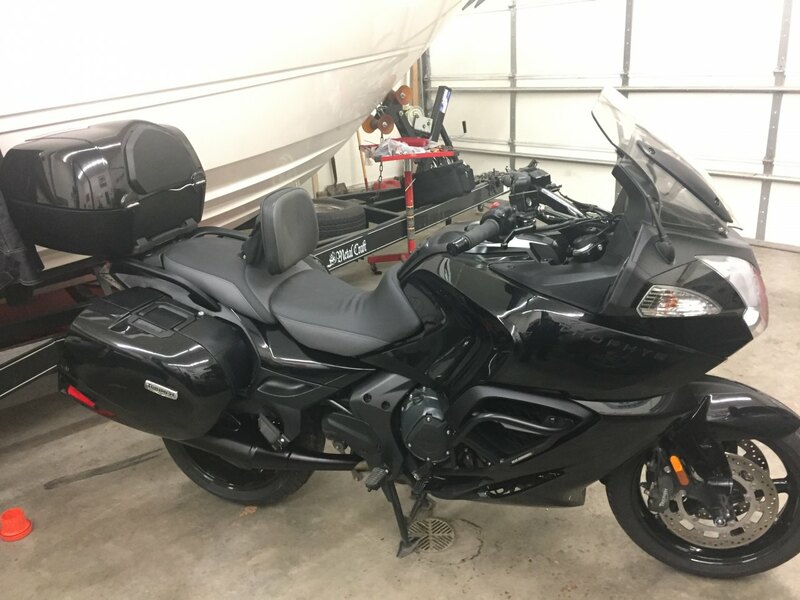 Re: Rider backrest, any options? And if, like a lot of us, you can't afford a Russell Day Long, get a Utopia backrest with or without the quick detach feature. 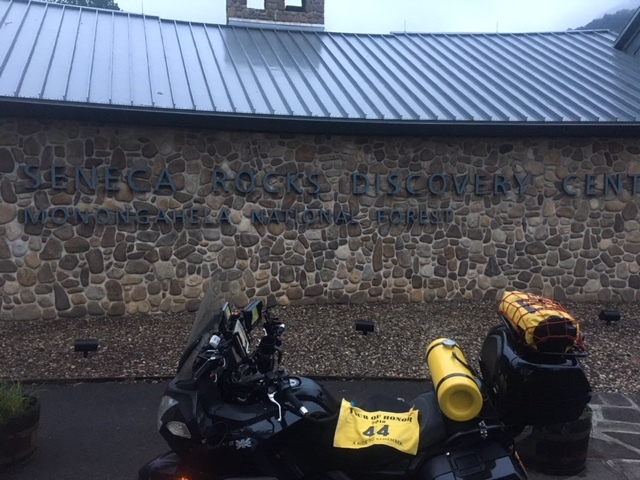 I bought the quick detach despite the owners comment that his with the quick detach bracket had been on his Goldwing for years and had never been removed. I was intending to be able to remove it and give my wife a little more room, but she's never been on the back of my Trophy, so he was right. 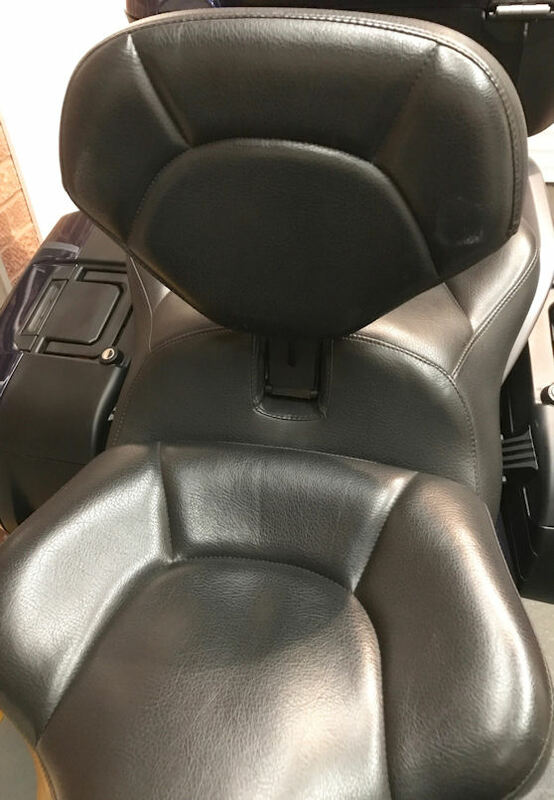 You have to remove the cover on the pillion seat to install the backrest, but it's not difficult to do and works better to reinstall the cover with a narrow crown or air stapler to get into the narrow areas on the seat pan. I didn't have one at the time and still managed it and you can't tell from looking at the seat it was ever removed. There are good installation pictures and instructions. I really like mine, even though it's nowhere near a Russell. My aux tank is my backrest. Looks like the Utopia backrest is the way to go(for me). Even if you don't want it and want the bike back to stock the pillion seat without heat shouldn't cost too much. I like my Utopia for the highway drone time. 2nd on the Utopia. I love this thing. Russell recovered it to match when they did my seat.